“To notch or not” appears to be the most asked question in the smartphone industry. 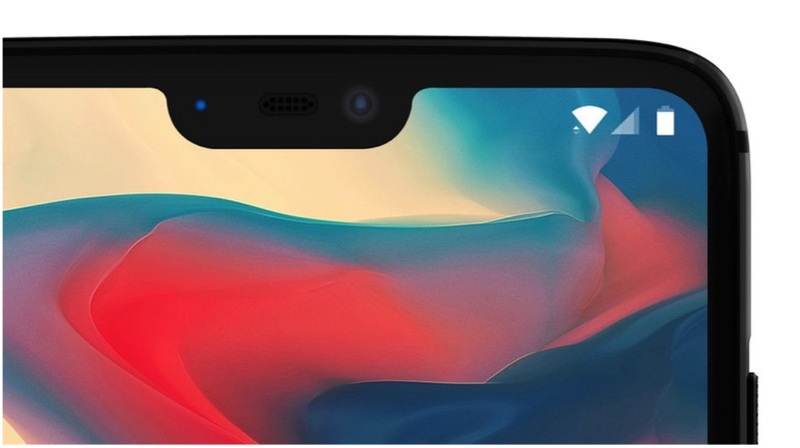 OnePlus 6, the next big smartphone to launch has been in the news for its iPhone X like notch. 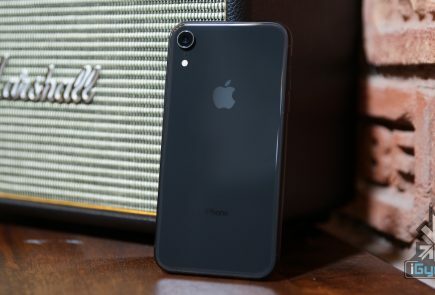 Recently, many Android smartphone makers have come under the firing line for blatantly copying the iPhone X design. 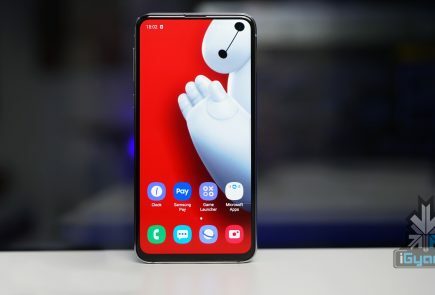 Companies like Asus, Huawei have already launched devices with the infamous notch and OnePlus is next in line. 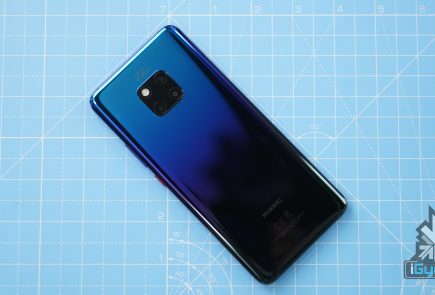 The company received a huge backlash on social media recently for promoting and justifying the presence of a notch. However, it looks like the social media outcry has made the company rethink a few things. 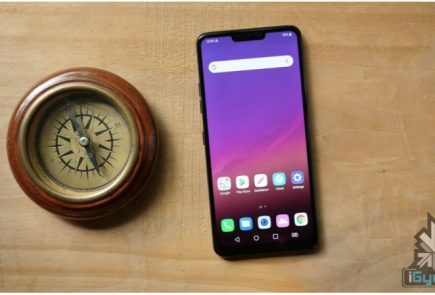 While removing the notch altogether is not feasible at all, the company will introduce a nifty software trickery. Just like the Huawei P20 P20 lineup, the OnePlus 6 will have the option to hide the notch. What this will basically do is black out the top of the display, essentially leaving users with a OnePlus 5T-like design. Although a feeble feature, it might be appreciated by users who can’t stand the notch. Smartphone users appear to have very strong opinions about this whole notch business. 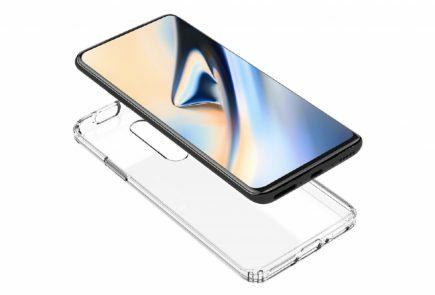 Carl Pei recently tweeted “learn to love the notch” after The Verge reported the OnePlus 6 will have a notch. After a collective disdain from OnePlus fans, he deleted the tweet. However, he did clarify OnePlus’ stance on the presence of the notch and why a thin chin is necessary. Carl Pei explained that the only reason the iPhone X doesn’t have a chin is that it has a curved display. 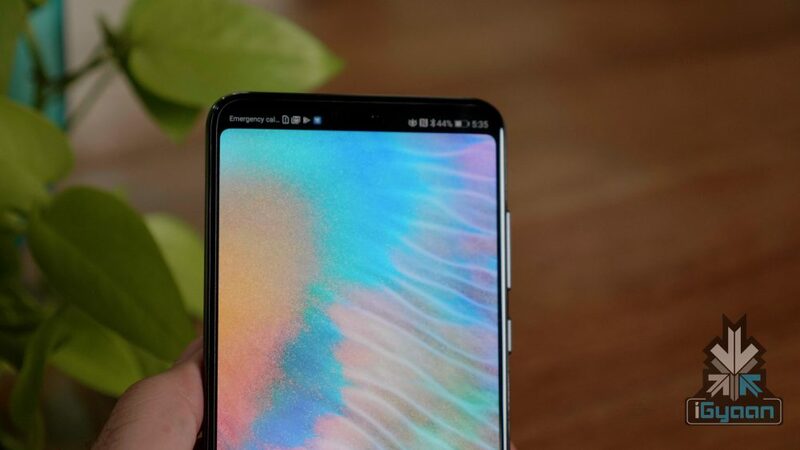 At the bottom of each display is a ribbon for connecting it to the device’s logic board, which means a thin chin becomes necessary. Apple decided to curb that with a flexible OLED, which, even though is a great solution, it is also an expensive one. The software tweak is a welcome step by OnePlus, proving that the company is not rigid in its decisions.